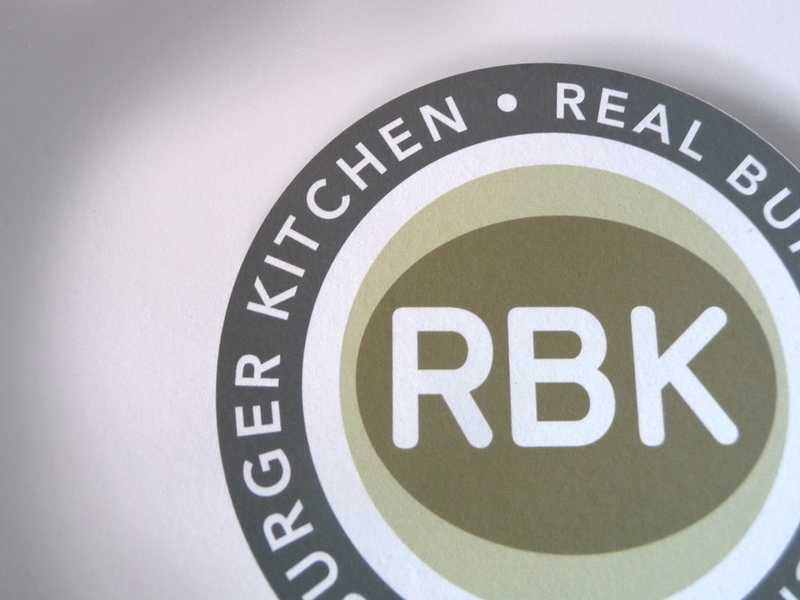 Logo Design and branding are a bit of a speciality of ours. We have produced logo and brand solutions from our Chichester design studio for a broad range of companies, charities and institutions. n Do you want literally, just a logo and no other branded materials? 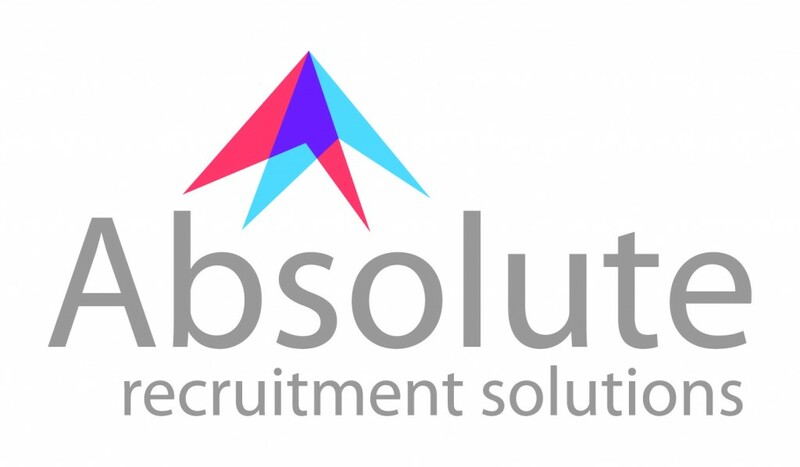 n A logo for a website, stationery, vehicle livery, clothing and other branded items? – A corporate Identity. Perhaps you require a complete corporate identity or branding process. Design for scratch or redesign of an existing corporate identity with lots of internal research? You may want a full ‘brand’ with logos, and a printed brand guide that prescibes colours, typography, and advertising guidelines, brand values, and a tagline. To estimate accurately we need to estimate how much time is required to create a logo to brief. A well considered and original logo design needs research and thought as well as time spent in the design process and this adds up. Estimates are based on our experience with different sizes of companies and individuals and it’s usually quite apparent from initial conversations how much time we will require. We do offer packages for corporate identity. Typically these include business cards, letterhead, compliment slips, and where applicable vehicle livery. What is the difference between corporate identity and Branding? 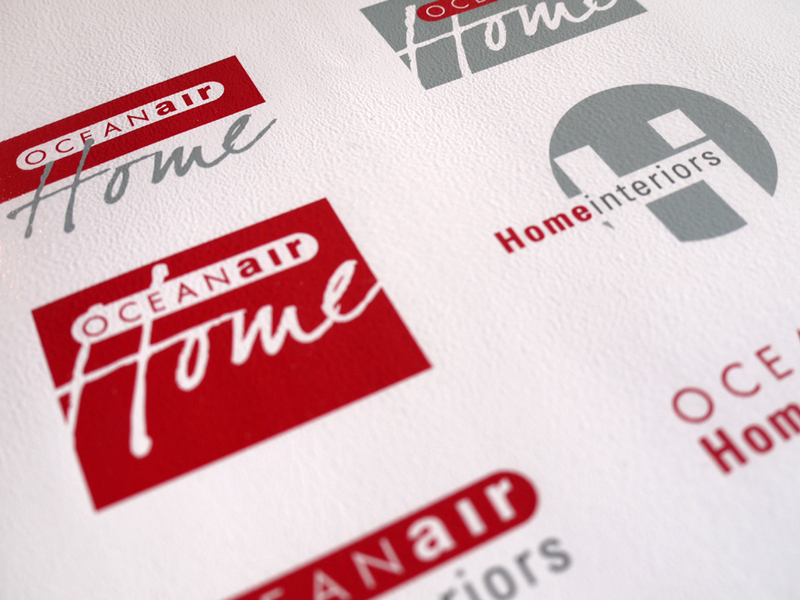 Corporate identity is how your business looks and communicates across different media. This will ensure your website matches your business card, letterhead and compliment slip and maybe your company vehicle. It’s about creating a consistent communication medium. 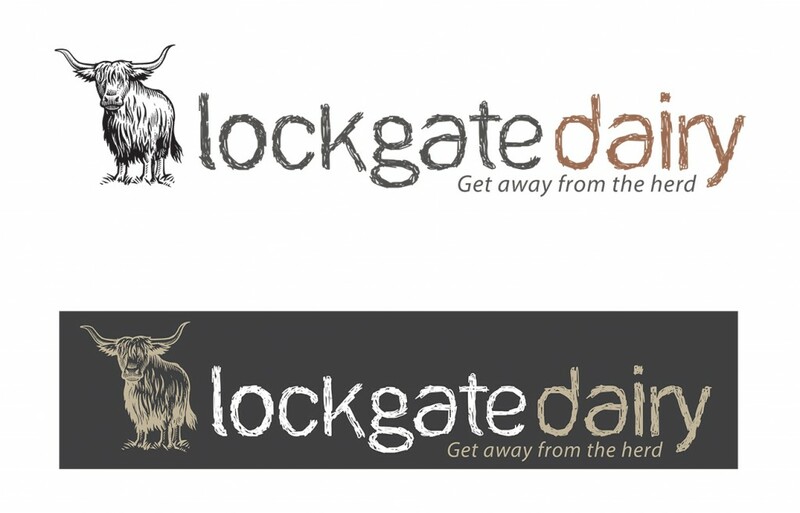 Same colours, typography, logo, etc. Most of our logo-related our enquiries require this. Branding can be a whole other thing, yes it does involve a fair amount of corporate identity, but often a lot more research, concept and ‘voice’ considerations. A brand is not just about how a business looks, but how it communicates. From the way the phone is answered and the way you sign off your emails and how your website ‘sounds’. We believe that the best way to have a great idea is to have a lot of ideas. From initial design work and concept sheets we distill the best elements created to produce a finished design solution. To understand what a logo is, we first must understand what the main purpose of a logo is. The design process must aim to make the logo immediately recognisable, inspiring trust, admiration, loyalty and an implied superiority. The logo is one aspect of a company’s commercial brand or economic entity, and its shapes, colours, fonts, and images usually are strikingly different from other logo in the same market niche. Logos are used to identify. A logo is rarely a description of a business. A logo derives meaning from the quality of the thing it symbolises.